What makes your family a Familia De Hoy? 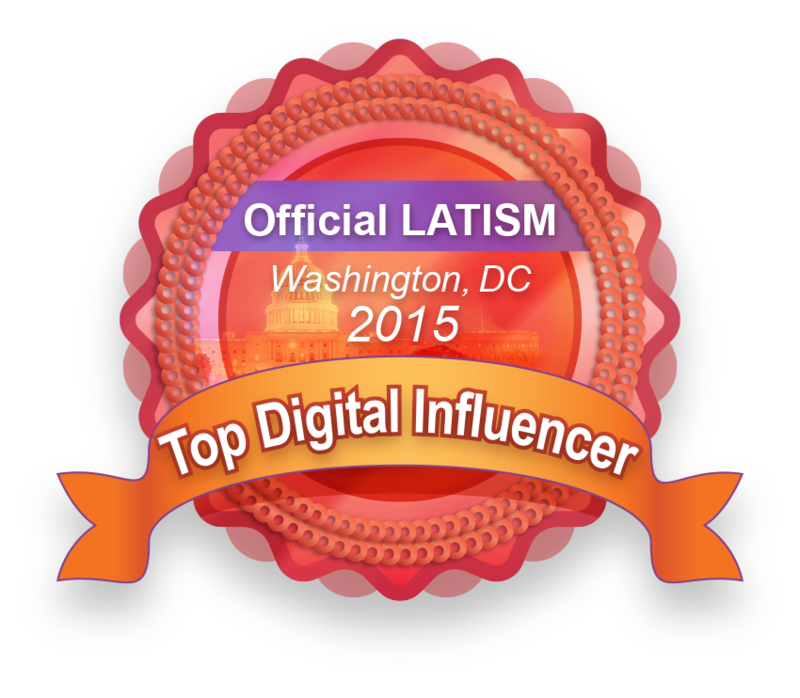 This is a compensated campaign in collaboration with Johnson & Johnson and Latina Bloggers Connect. 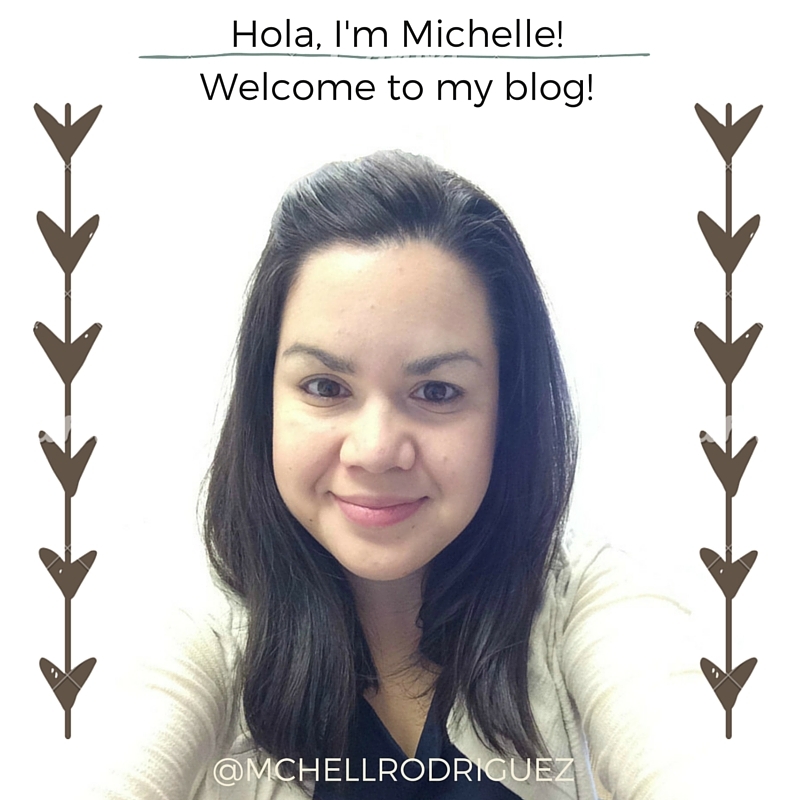 In December, we talked about family and what it means to be LA FAMILIA DE HOY™. 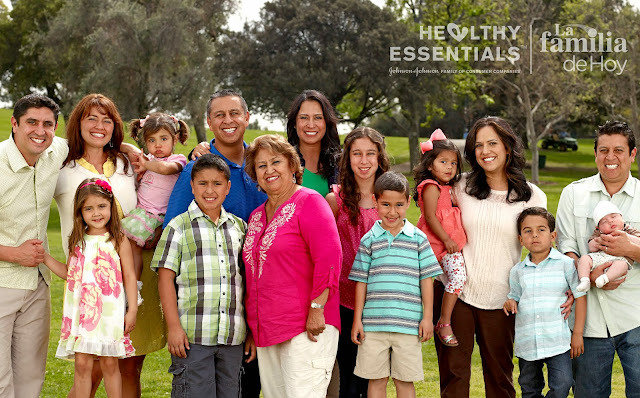 Johnson & Johnson had three family finalists and revealed the Jiménez family as the chosen LA FAMILIA DE HOY™. They were my pick because of their close-knit and very big family. Juan and Biviana Jimenez have three children: Elisa, Diego and Benicio and are a modern, active, multicultural family who live so close to their brothers and grandmother, that their backyards connect! The Jiménez Family is similar to my family and most likely yours! They are close-knit and are often celebrating together for special occasions, holidays and even just everyday events, like soccer games. Just as families carry on certain traditions, I always have memories of Neosporin in my house growing up. Being from a family of 4 kids, I suspect there were lots of cuts and scraps. 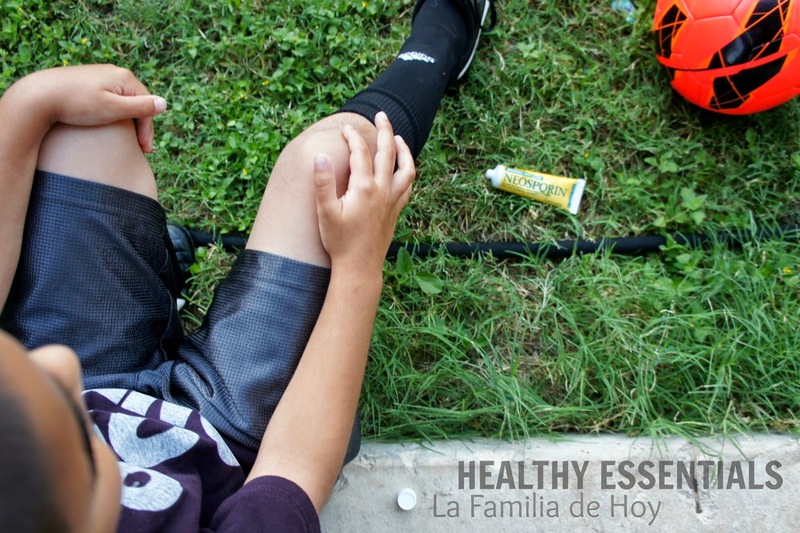 It helps wounds heal 4 days faster and provides 24-hour infection protection, so I keep it in one of the kids soccer bags! 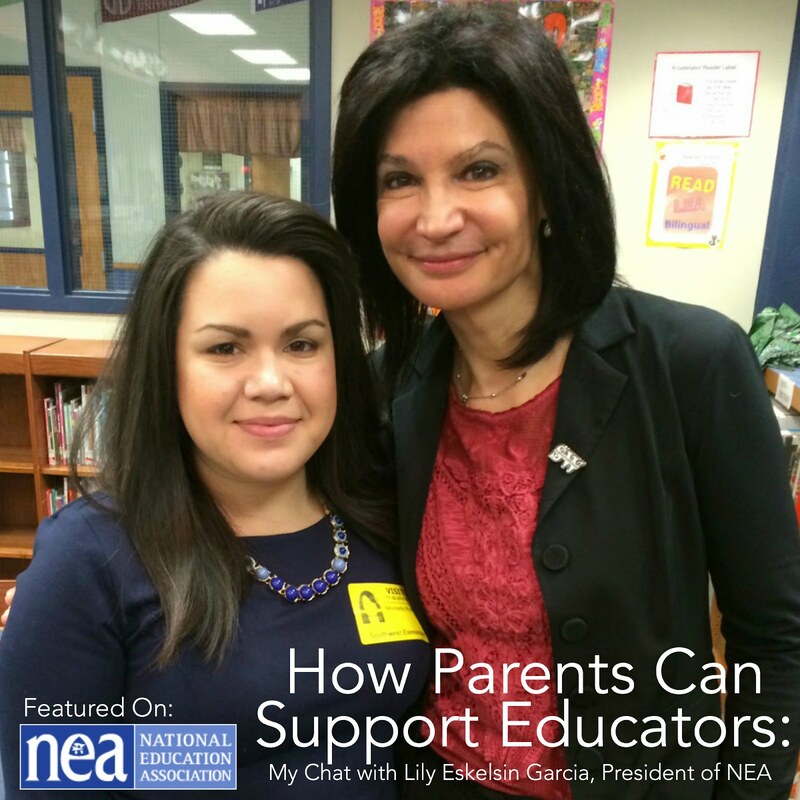 The Jiménez Family is also modern, but very committed to stay connected to their cultural background and to pass these Hispanic roots on to the younger generation. We have that same commitment, so we enrolled our kids in a Spanish dual language program and celebrate traditions like as Dia de los Muertos. 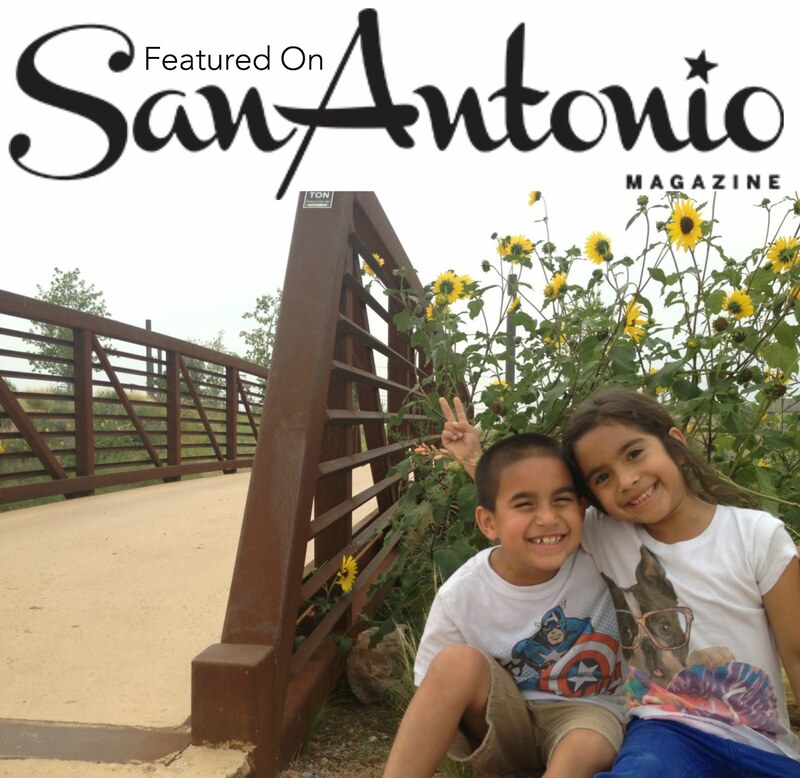 Living in San Antonio, there are many cultural events for us to explore! So what makes you a #familiadehoy? You can follow the conversation on Twitter and Instagram. And learn more about Johnson & Johnson Healthy Essentials on their Facebook page!